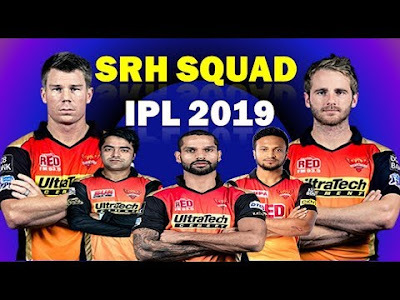 Sunrisers Hyderabad 2019 Team is placed here. SRH made their first appearance in IPL 2013. 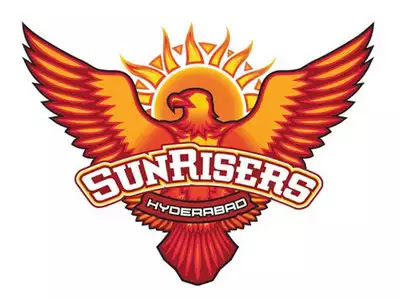 Sunrisers Hyderabad won the 1 IPL title in 2016. SRH team will hope that they can show the form that they had shown in season IPL 2016. 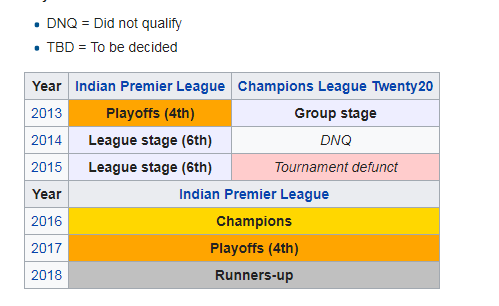 In 2016 IPL final Sunrisers Hyderabad Team defeated Royal Challengers Bangalore team by 8 runs. SRH Player List is placed below. Leading run scorer of the SRH team is David Warner and the leading wicket taker is Bhuvneshwar Kumar. Kane Williamson will lead the team again and coached by Tom Moody. The home ground of Sunrisers Hyderabad Team is Rajiv Gandhi International Cricket Stadium with a capacity of 60,000.